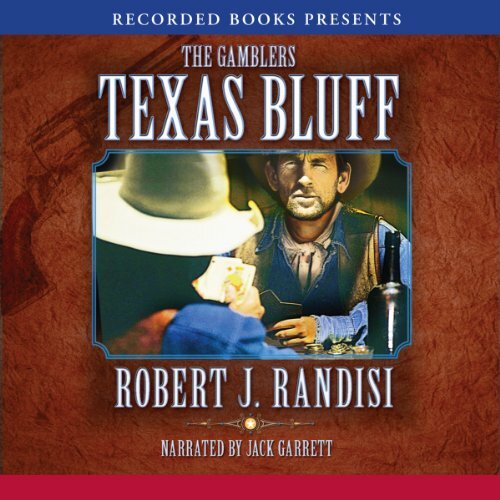 For slam-bang Western action, listeners count on bestselling author Robert J. Randisi to deliver the goods. In this installment of his popular Gamblers series, cardshark Ty Butler continues his migration to California, while stopping at every gambling hall along the way. This time his chips might be cashed in early, however, as he gets caught up in a deadly fight between two notorious criminals.